Heidi Bergman is a caseworker at the Homecoming Transitional Support Center, a Geist Group facility helping soldiers transition back to civilian life. Walter Cruz (Stephan James) is one of these soldiers, eager to begin the next phase of his life. Overseeing Heidi and the facility is Colin Belfast (Bobby Cannavale), an ambitious company man whose manic demands point to questionable motives. 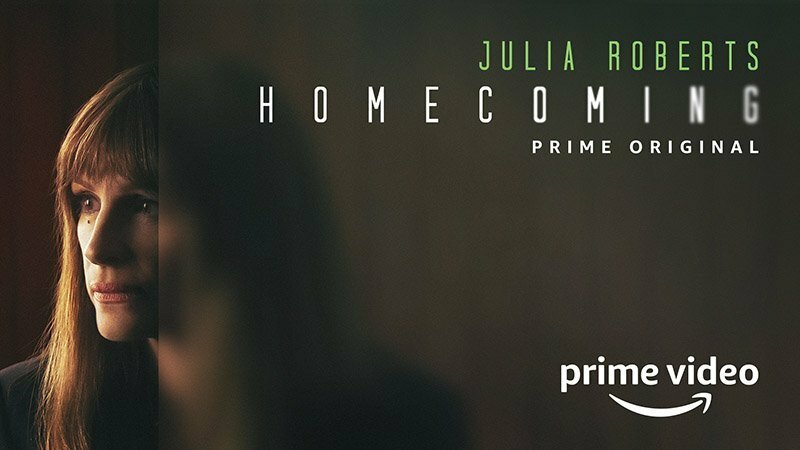 Julia Roberts stars in the series alongside Jeremy Allen White, Alex Karpovsky, Dermot Mulroney, Hong Chau, and Sydney Poitier co-star in the series, with Marianne Jean-Baptiste, Brooke Bloom, Ayden Mayeri and Jacob Pitts recurring. The series premieres on November 2 on Prime Video and has already been picked up for a second season.